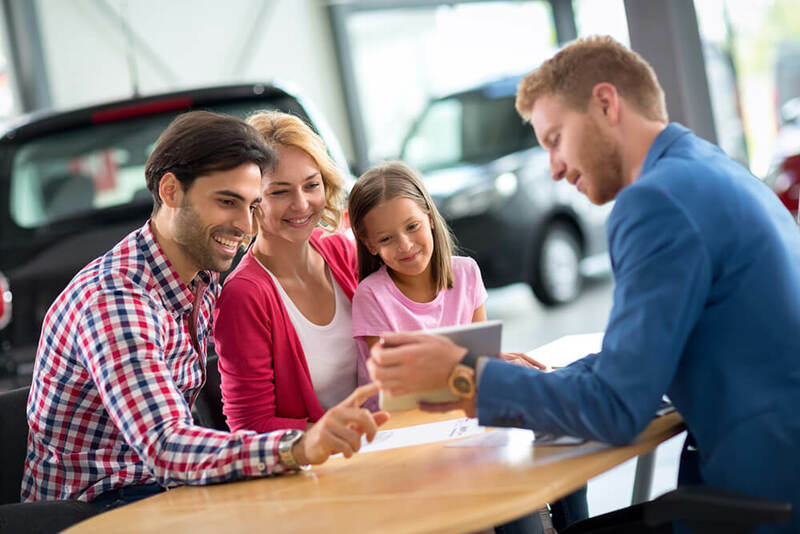 Contact us today to learn about the latest auto finance offers including lease and finance specials for new cars, trucks and SUVs at Certified Benz & Beemer. Our Finance Department will provide assistance to help you find financing options that fit your needs! Whether you have bad credit, no credit, or are a first time car buyer, you can trust that Certified Benz & Beemer will get you into the car, truck or SUV you choose with professionalism and attention to your needs. 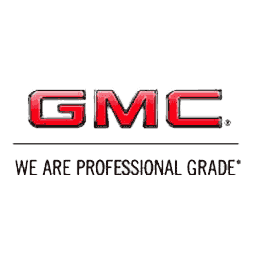 Our trade-in experts at Certified Benz & Beemer will give you the most market-reflective vehicle pricing for your new or used car, truck, van or SUV.